First of all I want to say I’m sorry for not blogging regularly for quite some time now. 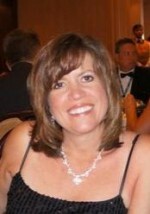 But, I am in the process of having my blog redesigned and will then begin blogging on a regular schedule. So, stayed tuned! 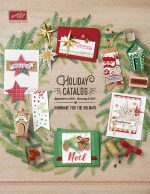 In the meantime, I wanted to make sure you all know that our AMAZING new Holiday catalog starts today! And, it truly is amazing – I think it’s one of the best ever! 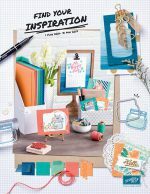 Click on the image on the sidebar to browse the catalog online, or if you don’t have a demonstrator and would like a hard copy, please let me know and I’ll be happy to mail one to you! 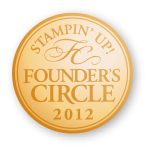 This is the PERFECT time to join Stampin’ Up! and it’s the BEST DEAL of the year! Don’t miss out! 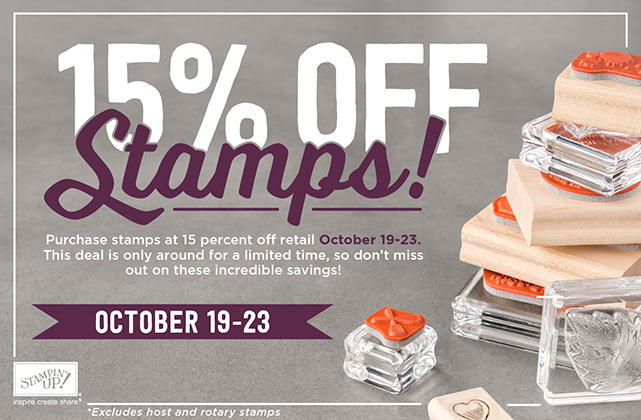 From now through March 31, when you join Stampin’ Up!, you will get to select $155 worth of products for only $99 and free shipping! What a deal! There is no obligation to do anything further if you don’t want. You will remain active through July 31, 2016 and get to enjoy all the demonstrator benefits! Click on the “Join the Fun” tab above for more info! All types of demonstrators are welcome in my group. I’d love to have you! 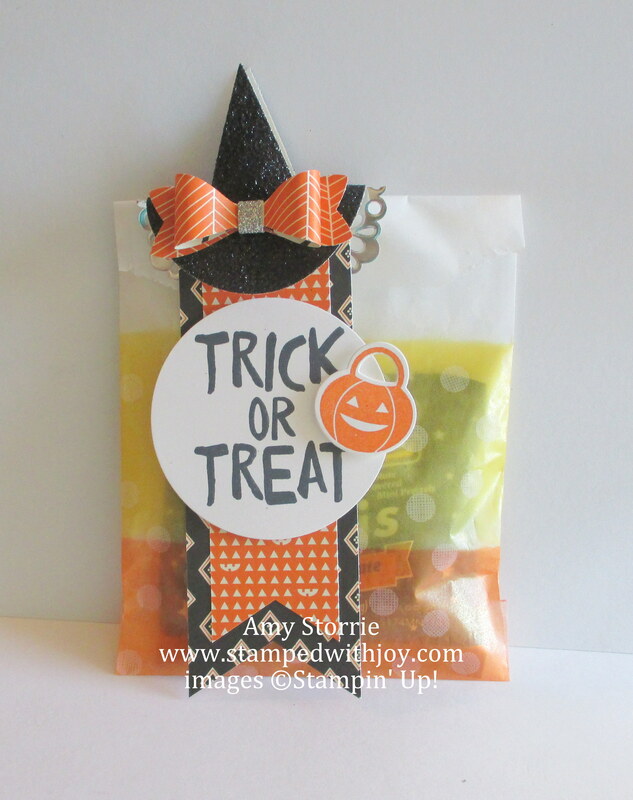 Here’s a fun little project using the Bloomin’ Love stamp set. This could be one of your selections in your starter kit if you want! You get to choose whatever you want! This little box holds 2 Ghirardelli chocolate squares. 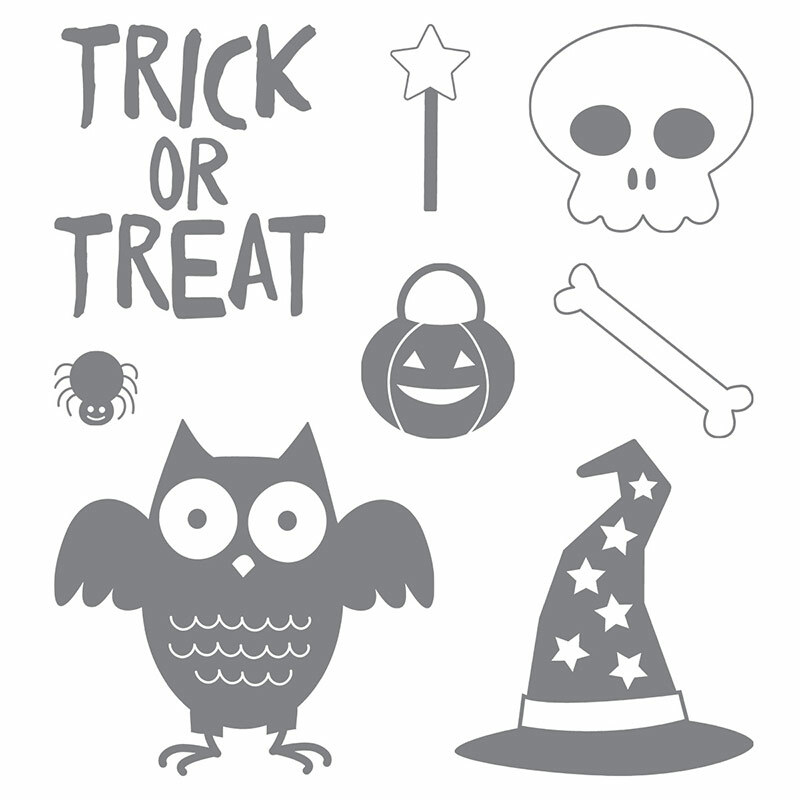 It’s two of the largest Lots of Labels Framelits dies cut out of the Thick Whisper White card stock. I trimmed one end off (with the edge right below the curve at 3″ on my trimmer). Then I scored each of the straight ends at 5/8″. The designer paper wrapped around the box is 2″ x 8″, scored at 2″, 2-5/8″, 5-1/2″ & 6-1/8″. Get your fingers ready to do some online shopping! Stampin’ Up! is having an awesome sale that starts tomorrow and runs all week! Be sure and check out the 24 hour flash sales – one that is tomorrow on November 23 and one that is the next Monday on November 30! Hurry, because all sale items are available WHILE SUPPLIES LAST! Don’t miss out on some great deals for gifts for YOU or your favorite crafter!